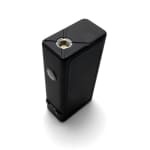 Sorry, Vapor Shark DNA 40 Watt Temperature Control Mod has been discontinued. 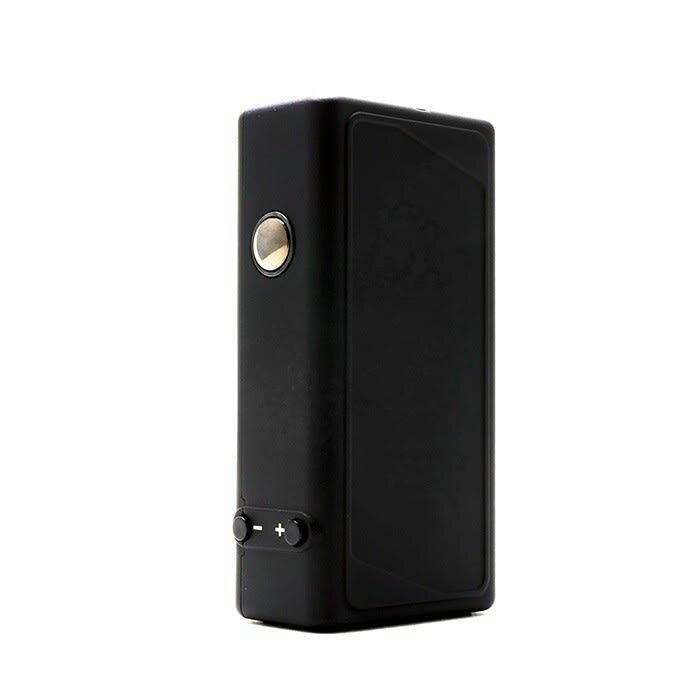 The Vapor Shark DNA 40 is the top of the line temperature control box mod by highly regarded US vape manufacturer Vapor Shark. 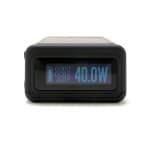 This device will allow you to utilize temperature control or the 40 Watt output with standard kanthal coils. The Vapor Shark DNA 40 is super compact, sleek, and one of the preferred box mods by advanced vapers everywhere. 180 presents the Vapor Shark DNA 40, the most advanced temperature control mod by Vapor Shark! The Vapor Shark DNA 40 is a top of the line temperature control box mod by highly regarded US vape manufacturer Vapor Shark. This device will allow you to utilize temperature control or the 40 Watt output with standard kanthal coils. The Vapor Shark DNA 40 is super compact, sleek, and one of the preferred box mods by advanced vapers everywhere. Temperature Control mode allows you to regulate the device at your preffered vaping temperature and vapour output for a smooth and consistent vaping experience, and will not burn your coil and wicking material when you're running low on juice as its smart Evolv DNA 40 chip will detect if the atomizer is dry. This feature requires to use nickel wire coils, that you can either build on your RDA, or buy pre-built for clearomizers like the Subtank line by Kanger or the Delta II and eGo ONE by Joyetech. In Temperature Control mode the Vapor Shark DNA 40 will accept nickel coils as low as 0.1 ohm, and can operate at a maximum temperature of 450°F (232°C). The DNA 40 can also be used in standard variable wattage mode with regular kanthal wire coils used in most clearomizers, and will accept resistances as low as 0.16 ohm, while operating at a maximum wattage output of 40W. The rubber finish, in addition to its compact size, gives the DNA 40 a really nice and comfortable fit in your hand. The material components are all of the highest quality, with a zinc-aluminum alloy body, and a self-adjusting gold plated center pin for optimum connection with your atomizer. The Vapor Shark DNA 40 features a built-in 2500mAh 18650 35A battery by LG of the highest quality. The DNA 40 benefits from the revolutionary "Zip High Speed Charging" technology, allowing you to fully charger your device in approximately 1h30 instead of the usual 3-4h for batteries of its size. Additionally it is capable of wireless charging with the (non-included) Vapor Shark wireless USB charger. Zip High Speed Charging System - Charges in approx 1h30 mins!